October Activities- Save the Date! 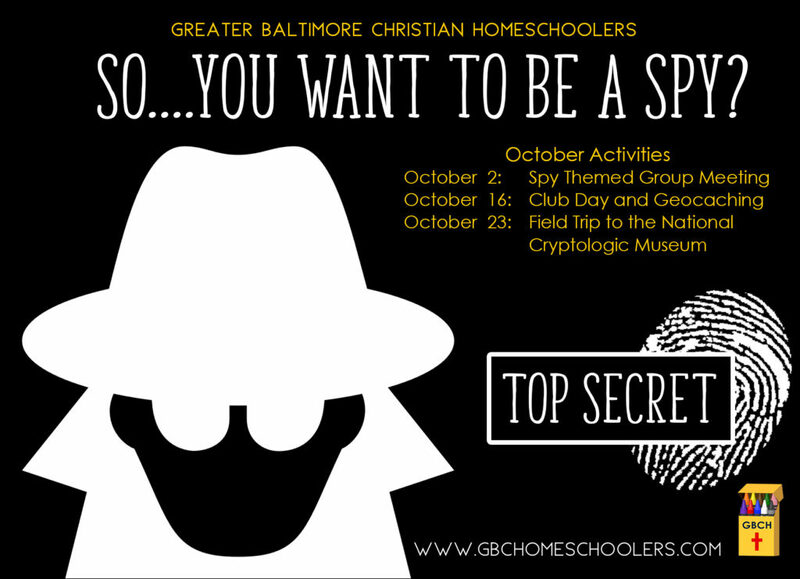 In October we will have a spy themed group meeting, geocaching, and field trip. ← First Meeting of the New School Year on September 11th!